In the trainer’s never ending quest to reach and teach, there’s always room to grow and new techniques to try. That keeps what we do fun and engaging. Well fun, growth and new techniques are what this session is all about. Whit Shiller of Fish Sticks Comedy (and, to sound more important than he is, esteemed provost of Fish Sticks University) will have an engaging set of improv-based training strategies and techniques to share with you to help you do what you do that much more effectively. Whether you’ve explored the growing field of improv-based training or not, you’ll gain some unique insights into developing your constituents from the Other-Centered Improv approach that Fish Sticks has developed. You won’t be able to help leaving with a set of new tools to play with, but no matter what, this will be the best two hours of your week, so you won’t want to miss it. Whit Shiller performs with Fish Sticks Comedy and has facilitated improv workshops for businesses, charitable organizations, associations and conferences for audiences ranging from stand-up comedians to top executives at Fortune 500 companies and everywhere in between. 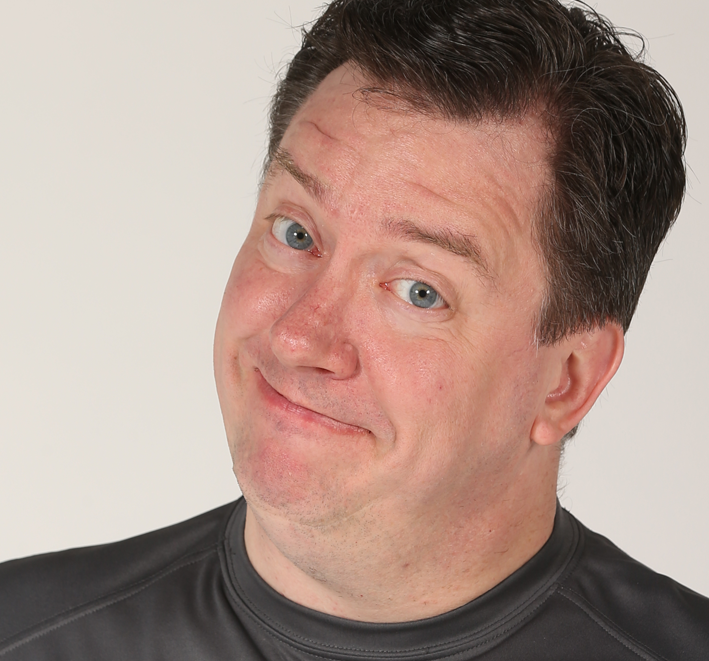 Whit got his start at ComedySportz in Milwaukee where he performed and reffed nearly 300 shows before moving on to start Fish Sticks Comedy in 2007. Since that time, Fish Sticks has been coast to coast and grown to nearly 20 comedians in Milwaukee and Dallas, with further expansion coming later this year to Atlanta and Denver. Whit’s training focus has also been diverse, with some of his favorite topics being collaborative culture, intergenerational communication, inventive thinking and his new baby – The Light Bulb Workshop which explores embracing failure to capture success.